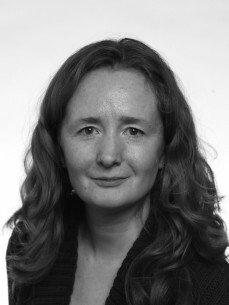 Elise began her career in the communications sector, initially in in-house roles and subsequently as a public relations consultant with leading Irish firm, Drury Communications. Since joining in 2010, Elise has been project managing the Business Working Responsibly Mark. In 2012, she completed a doctorate in anthropology from Rice University, Houston, Texas addressing corporate responsibility as a social phenomenon. Elise specialises in benchmarking and assessment and manages the Business Working Responsibly Mark process.